We're excited to host FlipWord's founders Yinghua and Thomas: two language whizzes who want to make language learning easy with a radically different approach. 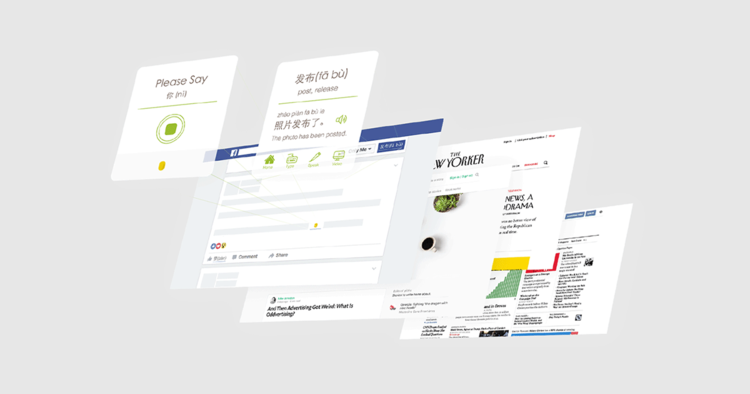 FlipWord’s Chrome plug-in makes learning a foreign language part of your daily routine of browsing the web. Yinghua and Thomas will present FlipWord to you and answer any questions you may have for them.